All items must be discounted – exceptions may be made for large ticket items; please ask us. Bring it in – It will sell!! We will be open to the public from 1pm - 6 pm tomorrow. Thanks for all of the great comments. Make sure to check back here for Presale tips. Here are a few pictures of items new moms may want/need. We hope to see lots of new moms Saturday, February 28 at 9am. (the old Kroger building next to Parent-Teacher Store). Do forget about the $25 gift certificate giveaway. Leave a comment on that post for a chance to win, you have until 8pm tomorrow night. 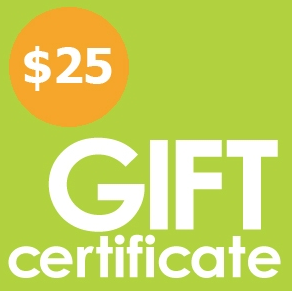 Who wants a $25 gift certificate? Comment and complete the following sentence. Don't forget to leave your first and last name. do you want to shop early? We need someone with a 15' ladder to come hang our big Encores sign on our storefront. We need this done before this Wednesday. Please tag a friend or message us if you can help! Be creative- let us know what you have to barter! We love to barter for early shopping privileges! Leave a comment below with you name and email and we will get in touch with you. You and a friend can shop the Presale on Friday at 5pm. Make sure you are following all of our social media pages for more chances to win. There will be one more giveaway here tomorrow night. Check back you will not want to miss it. Lots of great items already dropped off and it is only the second day. Don't forget we have giveaways going on all weekend here, on Facebook, Twitter, Instagram and Pinterest. We are having giveaways everywhere! Be sure to check them out on our Facebook page, Twitter, Instagram and Pinterest. Here on the blog we have 2 Presale passes. One for you and a friend. 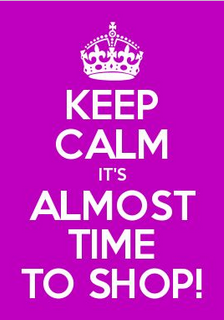 You have until 8pm Saturday night to answer this question: What is your best shopping tip? Due to drop off days being cancelled for both yesterday and today, we are going to need extra volunteers in the upcoming days! Saturday, Sunday, Monday and Tuesday are all days we have openings! Work just one 6 hour shift and shop early!! Click here to sign up! Thank you!! We will be open for drop off tomorrow and Friday from 10am-2pm. We have a $10 gift certificate giveaway going on now on Twitter. Your 2 skip the line passes will be waiting for you at will call when you shop. Make sure you check back soon for another giveaway. 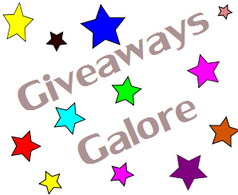 There are also giveaways on Facebook, Twitter, Instagram and Pinterest. 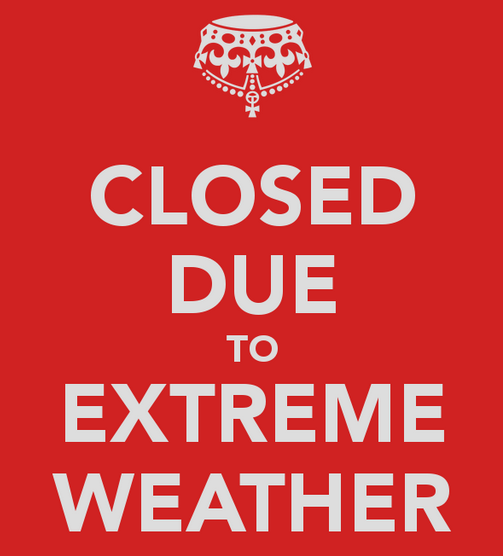 We are having to remain closed tomorrow as well. We are sorry for any inconvenience this may cause, but safety is far more important. We hope to see you Thursday for general drop off. We will be in touch via email with those of you who had appointments for Tuesday and Wednesday. We are closed today. We want everyone to be safe and it is not safe for you, our volunteers or us to open. Keep tagging your items while you are iced in. Watch Facebook and Twitter for updates as well. Make sure you leave a comment here for a chance to win a skip the line pass for you and a friend. A winner will be announced tonight at 8:05pm. 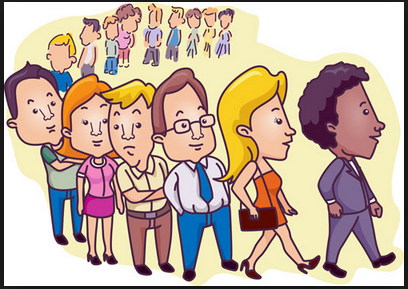 Would you like for you and a friend to be able to skip the line? Tell us why you shop Encores. Make sure to leave your first and last name along with your answer in your comment. You have until 8pm Tuesday night. Everyone who works 3 three shifts on-site and sorts gets a $50 gift certificate to use at the next sale and will also be eligible for the Grand prize drawing of a cash refund of your purchase, good up to $300. Everyone who works 1 shift will be eligible for the drawing of three $25 gift certificates. We will also have the Blessing Closet time for any 3 shift workers. You can shop the Blessing Closet for one hour on Sunday March 8 from 3pm – 4pm. NEW TIME!! All clothing and shoes will be $1 and anything else will be ½ of the original ticketed price. Cash only, and all proceeds will be donated. You get to shop with no crowd and no long check out line. You get to meet new friends while finding great deals! Make sure you sign up to volunteer. We can't have a great sale without you. Sharon Glenn you are the winner of the $10 gift certificate. It will be waiting for you at check out. Make sure you are checking Facebook, Twitter, Instagram and Pinterest. They are all doing giveaways as well. There will be more on here as well. Good luck! This is helpful for tagging children and adult clothes. There is still time to register and get your items tagged. Click here to register. Remember to answer the question here for a chance to win a $10 gift certificate. A winner will be announced tomorrow night at 8pm. Would you like a $10 gift certificate? Answer the following question and make sure you leave your name with your answer. You have until Friday night at 8pm. 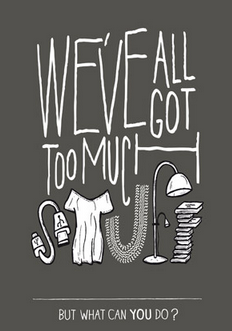 Which items do you tag first when getting ready for the sale? Drop off starts a week from today for the Children's Sale! As you are getting your items ready to tag and tagging them make sure they fit these guidelines. • Clean Equipment - beds, strollers, high chairs, furniture, etc. • Any kid’s item in good condition! Check back tomorrow for our first blog giveaway for this sale. We are very excited to be the former Krogers store on Highway 96 in Franklin! It will be a great location with lots of shoppers! One note: we will be splitting up the children’s and adult/home goods sale in two separate weeks—like we did in the Old Days, for those of you who have been with us a long time! You will get to shop both sales before the presale according to how many shifts you work; see website for more info. You can drop off your adult/home goods after your sort shift on March 7, so you won’t have to make an extra trip for that. We’ve had a lot workers say they are looking forward to the separate shopping times so they can focus on one type of shopping at a time! !